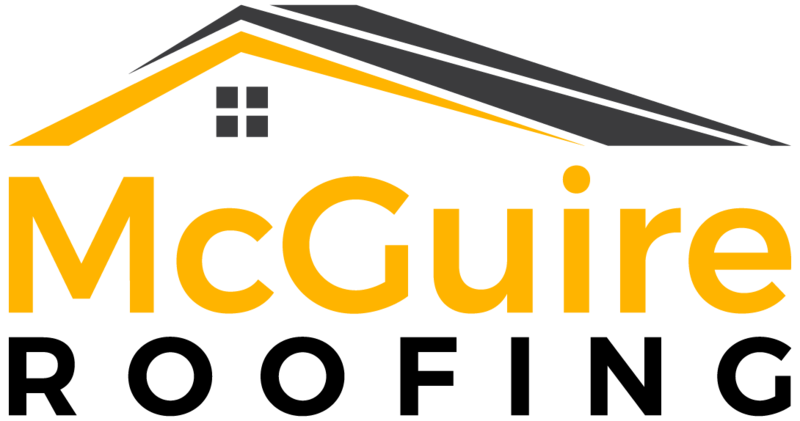 Our website address is: http://www.rmcguireroofing.com. What to look for when choosing the color of your roof? How to prepare your roof for the cold weather season?